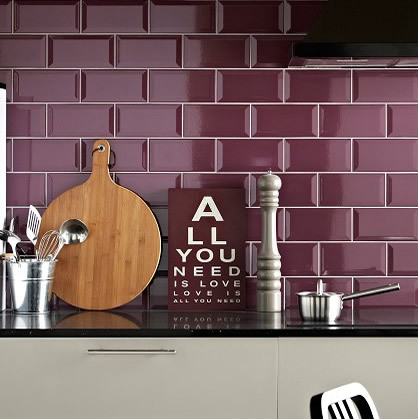 Floor and wall tiles for kitchens and bathrooms. 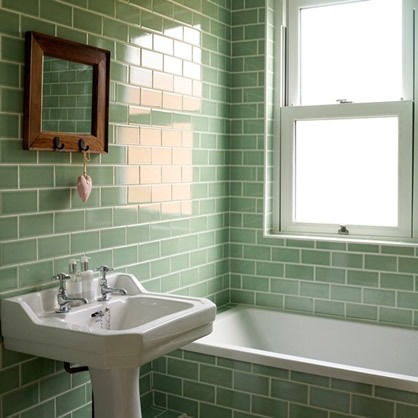 We are proud to work with local tiling suppliers of floor and wall tiles. 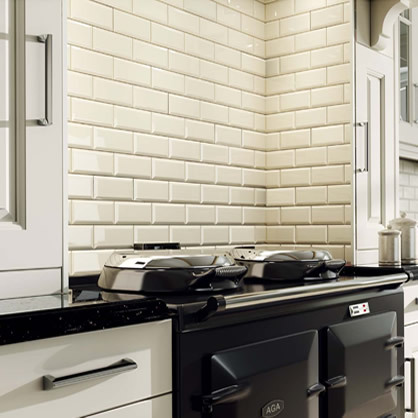 We are able to offer an unrivalled choice of floor and wall tiles compared to the larger chains.